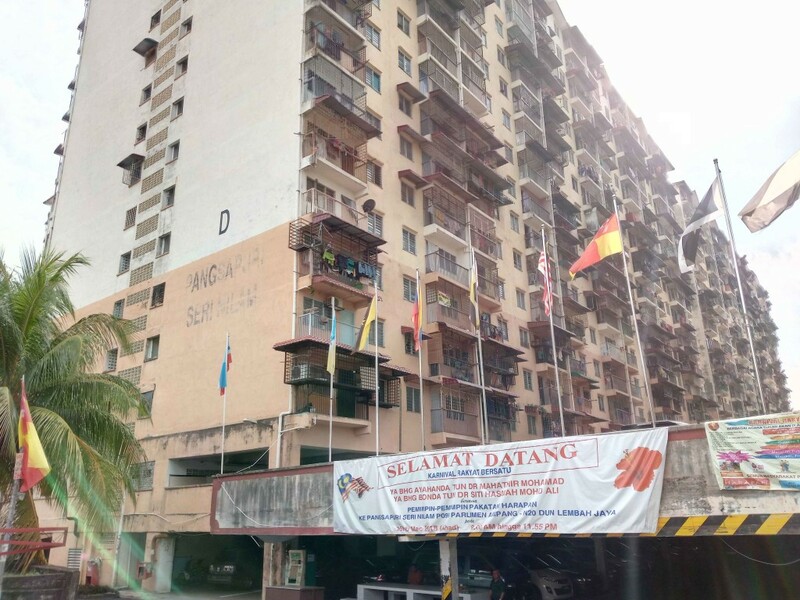 AMPANG JAYA – March 16, 2018: Some underprivileged flat residents in Ampang have always heard stories about their member of parliament Zuraida Kamaruddin’s penchant for elitism but somehow dismissed them as a mere smear campaign. This thinking however changed last week during the seven-day-long state-wide water supply disruption. “Not a single Syabas lorry entered our area,” said Azimah Sabri, a resident of the low-cost flats in Taman Kosas. Zuraida was said to have avoided the Kosas flat residents as they were deemed to be critical of her. 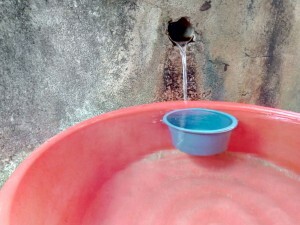 Azimah waiting for her turn to replenish her water supply at the spring at her flat house neighborhood. Syabas (Syarikat Bekalan Air Selangor Sdn. Bhd. ), the state-owned water distributor company, had reportedly mobilised many tankers last week due to the disruption. The disruption that was initially estimated to last for only three days went on for a week. 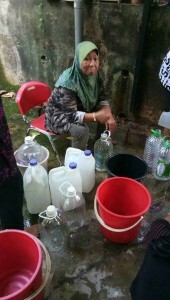 Azimah, a grandmother of two, claimed the tankers were mostly parked in affluent neighbourhoods, where most of the residents were thought to be supportive of Zuraida. “They went to Taman TAR, Bukit Antarabangsa. You know, places where her rich hard-core supporters live. “She didn’t even visit us last week and in fact she hardly ever does at all,” said Azimah, who has been living at the flats for 26 years. 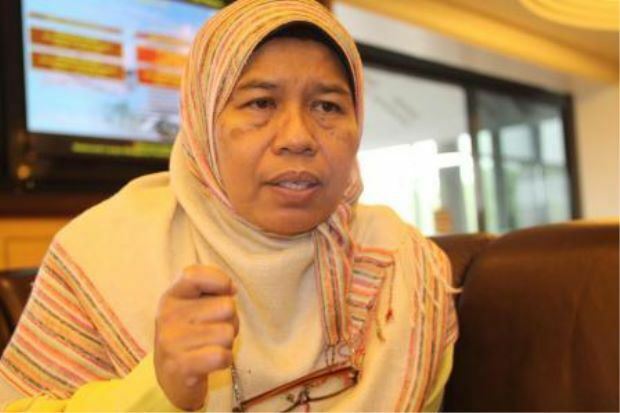 Zuraida, a two-term MP, won the Ampang constituency by 13,278 votes to defeat Barisan Nasional’s Rozaidah Talib in 2013 and in 2008 defeated BN’s Azman Wahid by 3,676 votes. The lifesaving spring of the Kosas flat house residents. 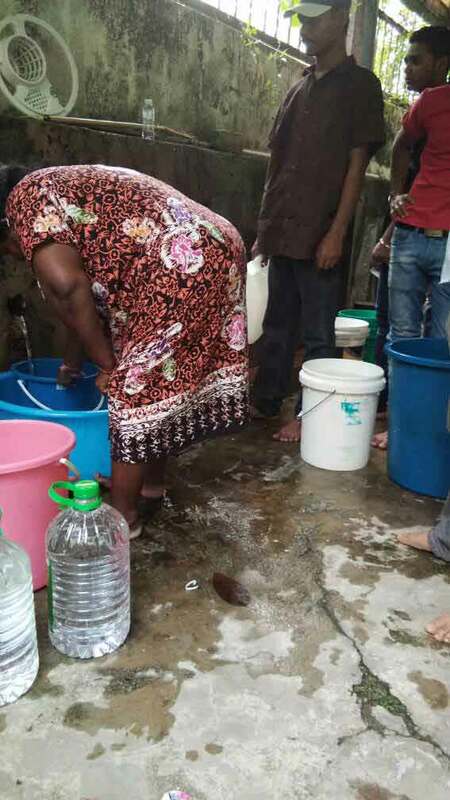 Another resident, Yati Suhaini, said the only water source for the flats last week was from a nearby spring, located near a cemetery and the kindergaten where she works. 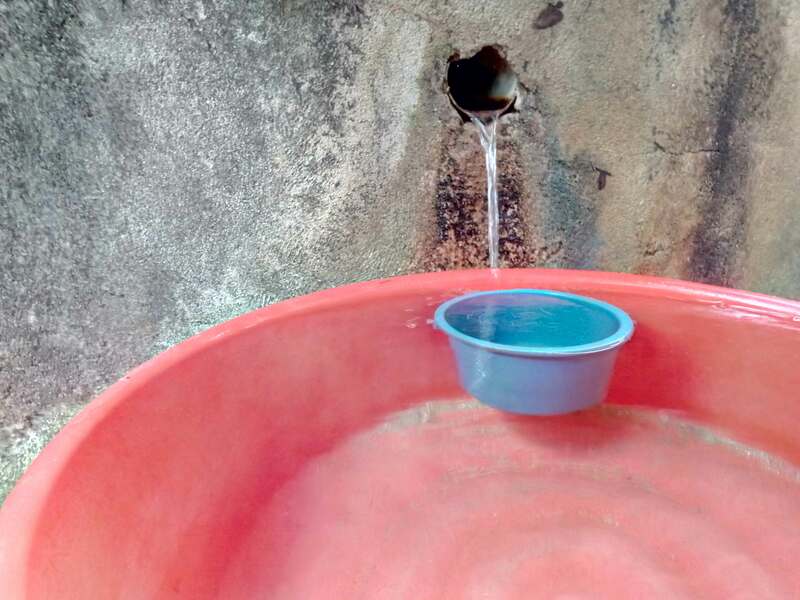 “We were actually hesitant to use the water at first, especially for drinking, because the spring is so close to the cemetery but we were desperate. So beggars can’t be choosers. Some Kosas flat house residents lining up to replenish their water supply during last week’s water woe. 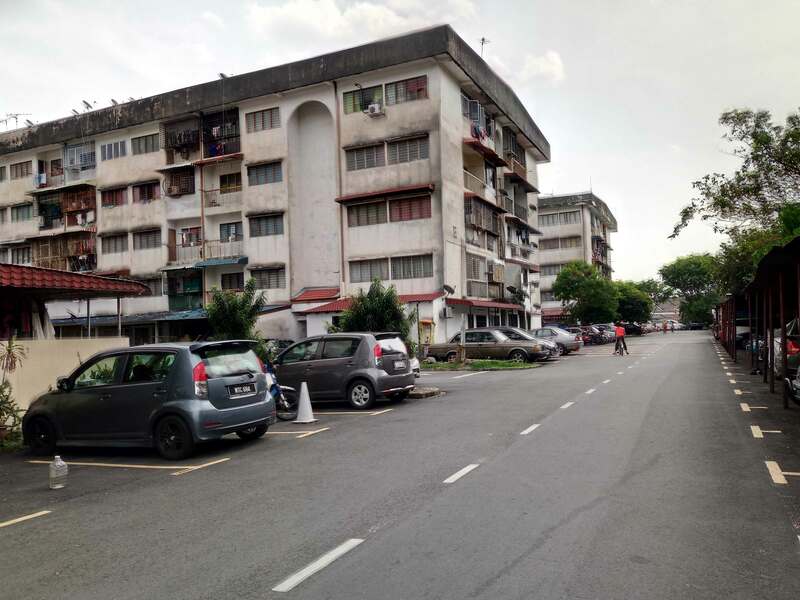 While those at the Kosas flats were rather mild in expressing their anger with Zuraida, those living at the nearby Seri Nilam flats had strong words to say. “If she ever steps foot here I will smack her face. She’s a good for nothing MP,”” sad an angry Ismail Yaakob. Similar to residents of the Kosas flats, those at Seri Nilam had the supply completely cut off last week, with those in some blocks still yet to have their supply fully restored yesterday. Ismail, who runs a small shaved ice stall at the flats, said Syabas only deployed one tanker for them last week. 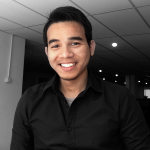 “There are six blocks in Seri Nilam and each block has 1,900 units. How on earth could a single tanker suffice? “We called Syabas to ask for more and they told us they had already dispatched nine to Seri Nilam. What a load of crock! We had to buy mineral water,” said Ismail. According to Ismail, the residents called Zuraida numerous time for help but to no avail. Despite their ire with Zuraida and PKR, the Seri Nilam residents were also not happy with those who represent BN there. Fruit-seller Faizan Raslan lamented that both PKR and BN are basically made-up of the same characters. “They came here whenever they want to fish for our voters and after that they’ll leave us to fend for ourselves. Two weeks ago, Noh Omar (Selangor BN chairman Tan Sri Noh Omar) visited us and a day after that our roads here were paved. “But we all know he only came because Pribumi Bersatu started making inroads in Seri Nilam,” said the father of three while pointing at several Pribumi Bersatu flags put up on the fences. When asked on what they think of Pribumi Bersatu, Ismail, Faizan and another Seri Nilam resident, Rushdi Jalaludin, said that while they are not fond of the party’s overzealous supporters, they do however respect its chairman Tun Dr. Mahathir Mohamad. “He’s coming to Seri Nilam next weekend. We’ll see if he can offer us a sweet deal but if they don’t perform we’ll just vote them out like we’re about to do to PKR,” declared Rushdi. Zuraida has yet to respond to inquiries over the complaints. 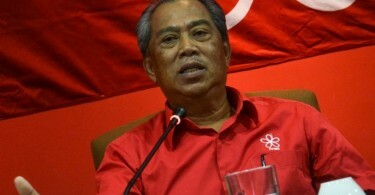 Pribumi Bersatu is making inroad in Seri Nilam but residents has yet to made up their mind on which parties to support.